Thanks to everyone who attended the August Art Walk this past Friday, August 1st. There will be an Art Walk every first Friday of the month this year! 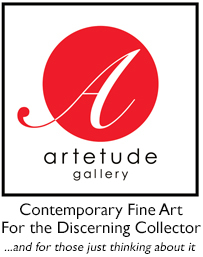 An online gallery and company committed to exceeding the expectations of both new and established art collectors.